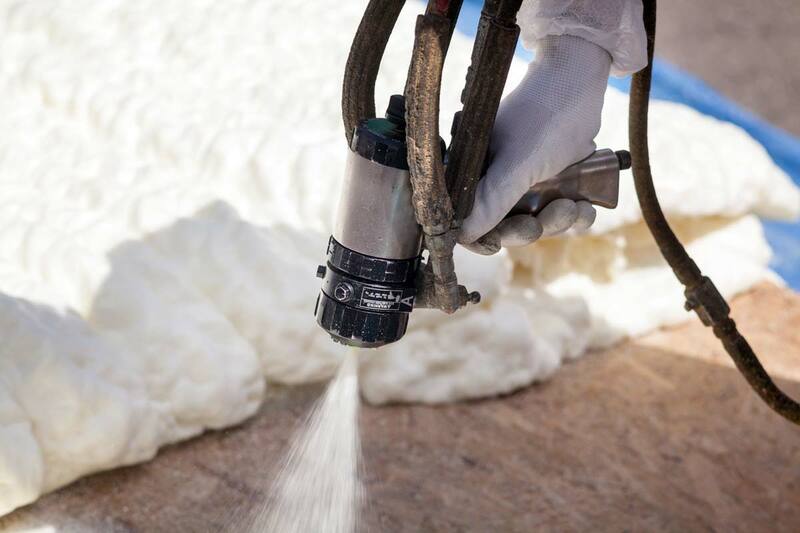 Hear Shepherd Chemical at this year’s FOAM EXPO I North American Conference, the world’s largest dedicated trade show for the technical foam industry. 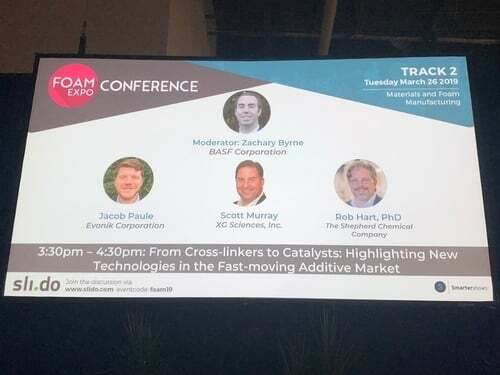 Our own Rob Hart, Head of Research & Development, will speak on new technologies in the ever-changing additive market. Follow us on Twitter (@ShepChemical) for the latest trends and industry insights. The conference takes place March 26-28 in Novi, Michigan and will host over 60 leading experts from companies such as Honeywell, Armacell, Siemens, BASF, and Avery Dennison, among many others. Guest speakers from around the world will share their expertise on application trends and technologies in the automotive, aerospace, construction, packaging, medical and sports & leisure markets. 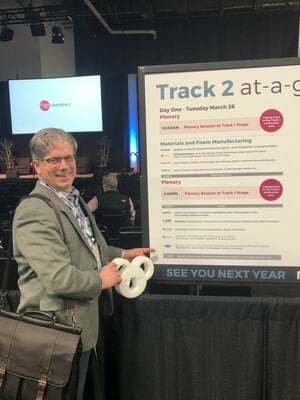 Rob will join two other speakers at 3:30 p.m. on March 26th, in a session entitled “From Cross-linkers to Catalysts: Highlighting New Technologies in the Fast-moving Additive Market”. He will discuss the dynamic needs and solutions for more innovative high-performing catalysts in foam manufacturing. Regulatory, consumer preferences, and industry-driven changes continue to impact additives such as release agents, foaming agents, modifiers, cross-linkers, emulsifiers, flame retardants, deodorizers and colorants. Rob will show how finding the right curative is imperative not only to the end-user experience but also to optimizing manufacturing processes and production times. Rob Hart, PhD, has been with Shepherd Chemical for nearly 15 years and has led Research & Development for the past 5 years. He holds a B.S. in Chemistry from the University of Wisconsin, and a Ph.D. in Physical Chemistry from Indiana University. 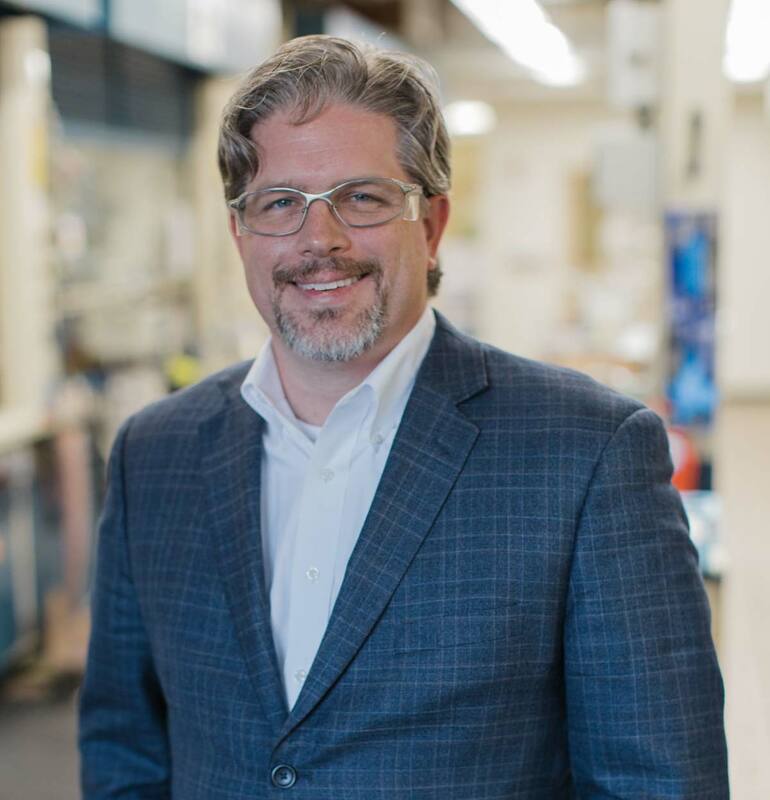 Most recently Rob led the American Chemistry Council’s Working Group on Catalysis. He has authored over 30 peer-reviewed papers and conference proceedings, and under his leadership Shepherd Chemical won the CPI Innovation Award for their water-soluble bismuth-based polyurethane catalysts in 2016. Don’t miss us at FOAM Expo North America 2019—we’d love to see you there, learn more about your needs and discuss how Shepherd’s BiCATs® may be used as curatives or cross-linkers for your polyurethane applications. Schedule time with us at the EXPO by emailing Jennifer Haggard (jhaggard@shepchem.com).